Lifecare Pharmacy is dedicated to improving our Patient's health outcomes. 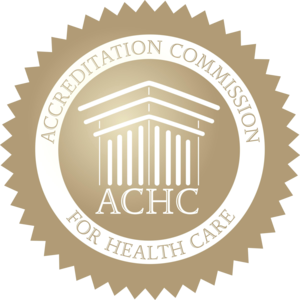 Our staff is trained to personally review your therapies and provide you with individualized care. Easy Prescription Transfers, Free Speciality Packaging. 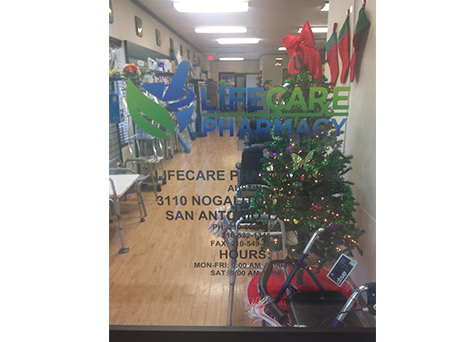 Lifecare Pharmacy, Compassionate, Dedicated and Understanding. Free Vitamin Program for Children and Seniors. 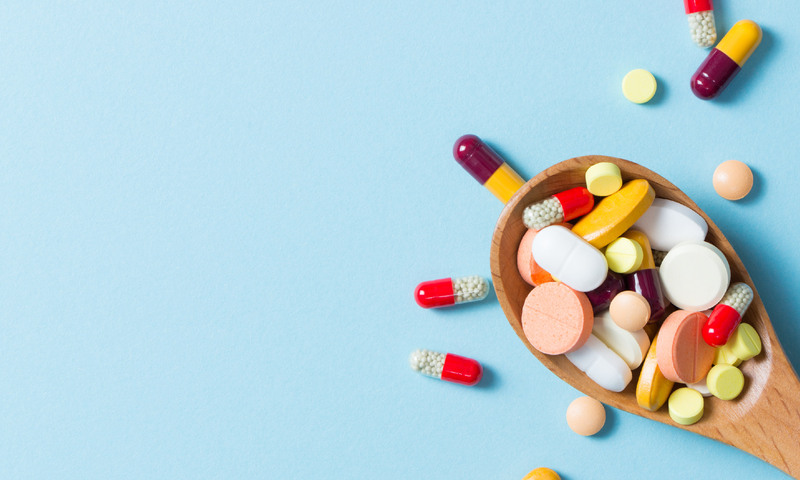 Not adhering to your medication regimen can cause serious repercussions. 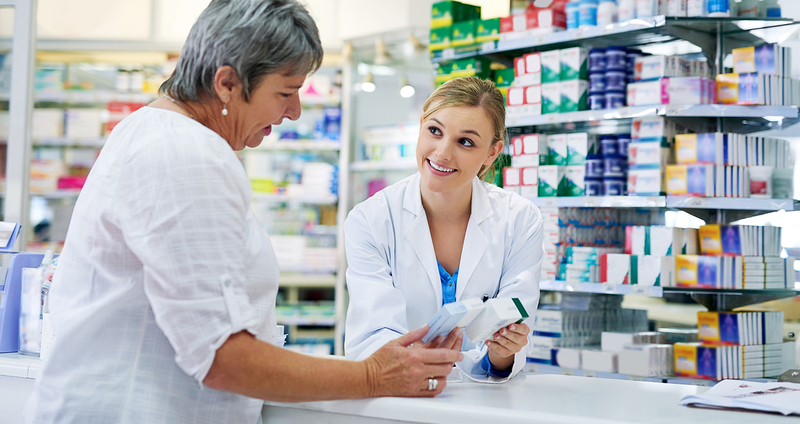 Lifecare Pharmacy is dedicated to helping you understand all aspects of your prescriptions. From specialty packaging to one-on-one counseling, we can help you prevent negative outcomes. Sometimes your medical needs are more than filling a prescription. At Lifecare Pharmacy we offer a wide selection of durable medical equipment including rentals. 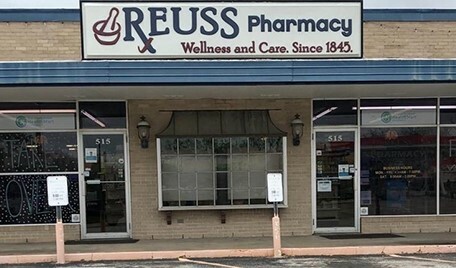 We also carry a complete line of all over the counter medications along with vitamins and supplements all at prices the same or lower than the big box stores. 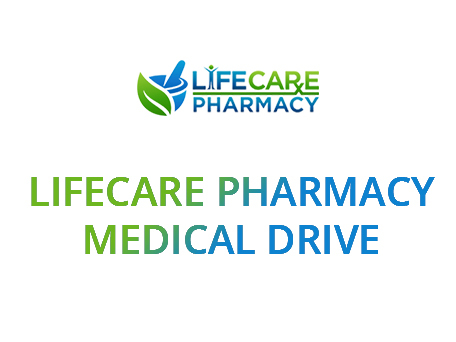 Lifecare Pharmacy believes that we should do more than just fill your prescription. 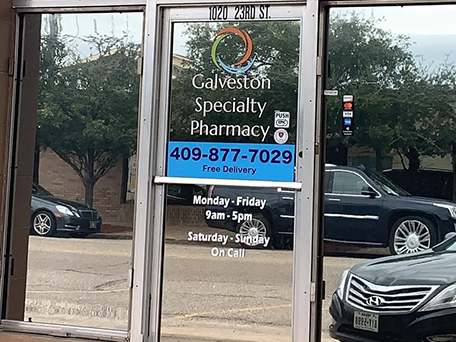 Our pharmacists are here to provide counseling for whatever questions you may have, whether it is how to take your medication properly or how to live a healthier lifestyle. We are proud to offer immunizations. 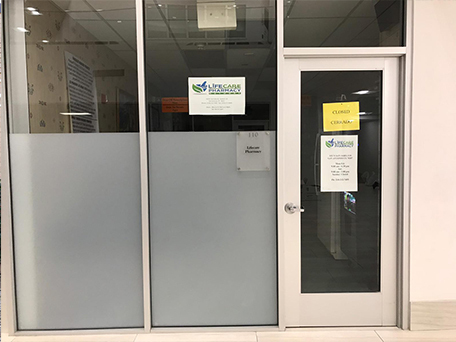 Appointments are preferred but walk-ins are accommodated based on availability. Immunizations are covered by most insurance plans. 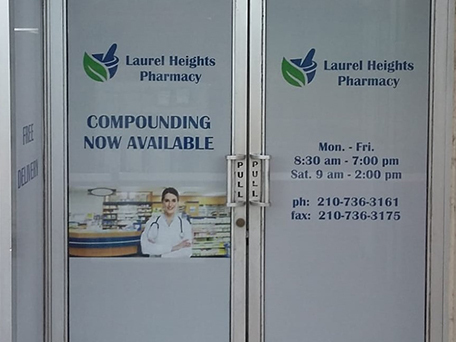 With our state of the art compounding Lifecare Pharmacy can provide customized medications based on your needs and/or restrictions in a variety of dosages for both adult and pediatric patients. We can also compound for your fur babies. 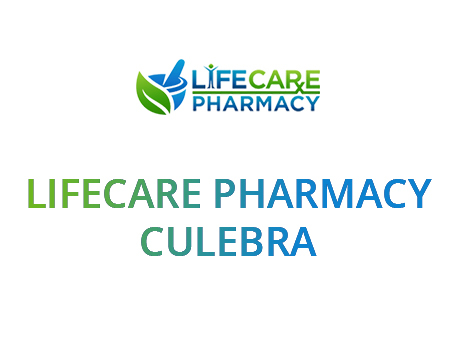 Lifecare Pharmacy is dedicated to improving your healthcare. That’s why our pharmacists are experienced with all disease states to provide you with the best counseling experience. We will ensure all your questions will be answered. For best Quality and Service. 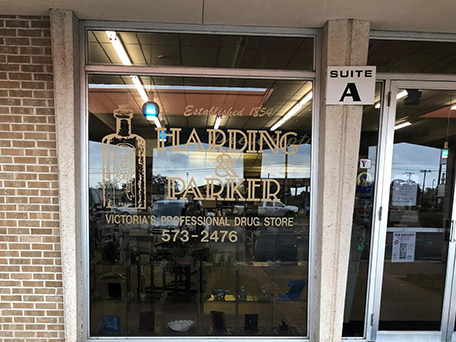 311 Camden St #103 San Antonio, TX 78215. 2207 S. Zarzamora St,San Antonio, Tx 78207. 9707 Bruton Rd #900 Dallas, TX 75217. 2810 Dacy lane Kyle, TX 78640. Would like to Refill your Prescription ? 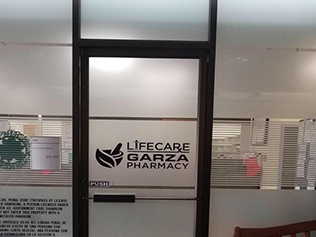 Lifecare Pharmacy fills prescriptions for certain complex, higher-cost drugs. 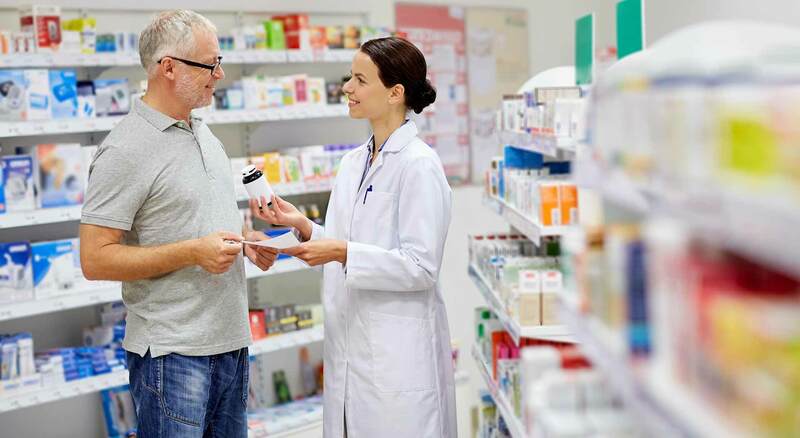 Unlike retail pharmacies, specialty pharmacies also provide a wide range of services to support you based on your unique medical needs. For example, we can provide education about specific conditions and how to manage your symptoms and avoid complications through medication. We also work with your doctor and your health insurance company to be sure that you have access to the right drug and that it is covered by your health plan if at all possible. We can even find out if financial assistance is available that can reduce your costs for these therapies. 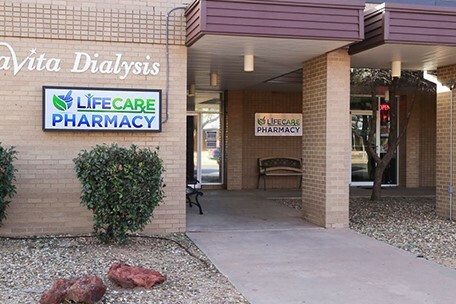 What kind of services does Lifecare provide? Rapid access to your medications. Monthly wellness checks with a review of any questions or concerns you may have about your medication. Pharmacists available 24 hours a day, seven days a week to speak with you. I have difficulty remembering to take my medication. How can Lifecare help? Lifecare offers an interactive text message program to help patients stay on track with their medications--available for most therapies. It features medication dosing and refill reminders, progress reports on taking medication correctly, optional alerts for caregivers and other information. How can Lifecare help fill my prescription? Financial and billing assistance to keep your out-of-pocket costs as low as possible. Support through the insurance approval process. In-stock medications for rapid fulfillment. 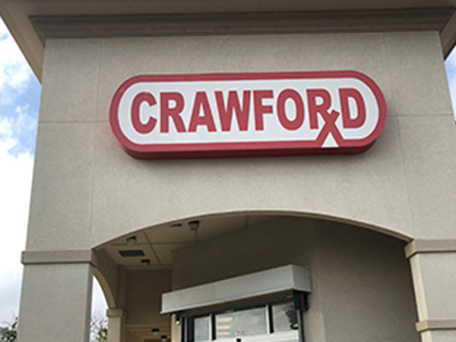 Comprehensive counseling and educational information through your clinically trained pharmacist. Neurology is a branch of medical science that is concerned with disorders and diseases of the nervous system. The term neurology comes from a combination of two words - "neuron" meaning nerve and "logia" meaning "the study of".There are around a hundred billion neurons in the brain, capable of generating their own impulses and of receiving and transmitting impulses from neighboring cells. 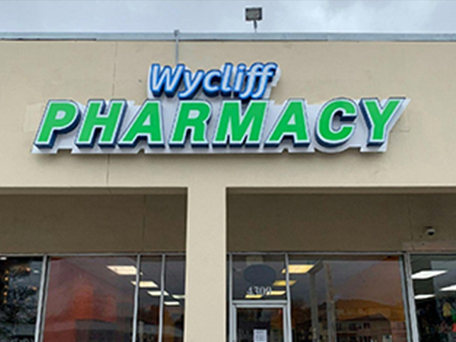 Our experience with Lifecare Pharmacy has been fabulous. 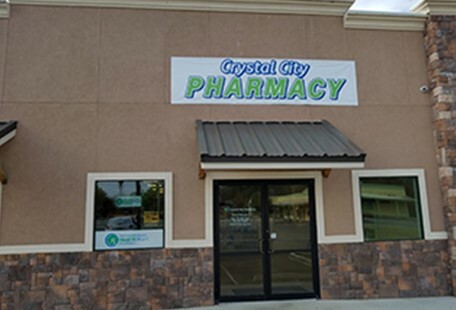 Lifecare Pharmacy assists us in a timely manner. They are always just a phone call away. 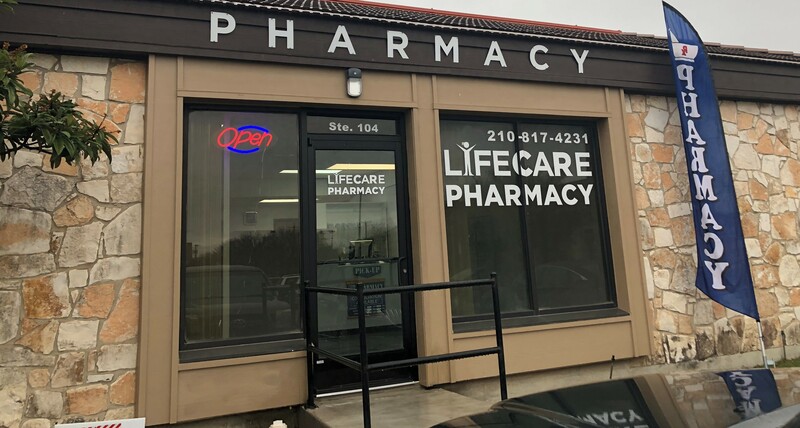 I would highly recommend Lifecare Pharmacy for all of your pharmacy needs.Lifecare Pharmacy continuously provides us with the tools to improve resident care and operate more efficiently. I can’t say enough about the great customer service we receive from Lifecare Pharmacy. The team is there every time we have a customer need and consistently provides services and solutions that put our residents first. 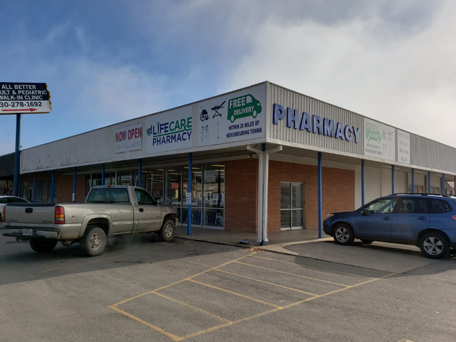 The transition to Lifecare Pharmacy has been incredibly smooth, and their attentiveness truly sets them apart.